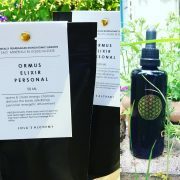 A Personal Ormus Elixir is customised to your needs and energetically attuned to you. 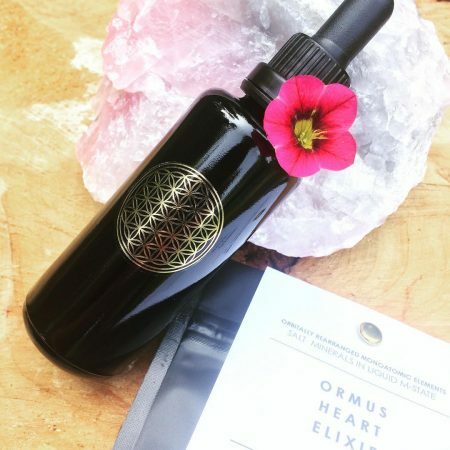 An Ormus Elixir contains various frequencies and essences that are specifically chosen for your personal and spiritual development for this moment in your life. The formula works deeply into all levels of your being and energy bodies. The Elixir is created in a ceremonial setting. 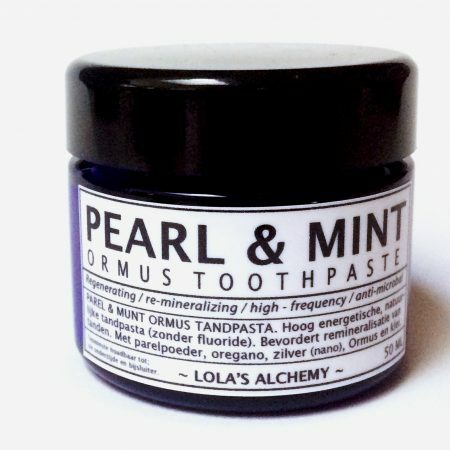 Ormus contains a lot of different minerals, derived from salts. It acts as a conduit for energy and as an amplifier. Highly alkaline in nature, it helps the body detox. Ormus cleanses and opens your energy circuits. It brings more light into your light-body, for you to use. A personalised elixir can be an ally in personal and spiritual growth. There is energetic information contained in the elixir which starts working with you and interacts with you, once you starts using it. It moves energy and brings in information and shifts that are welcome in this time/phase of your life. Like flower essences , Lola’s Alchemy’s Ormus Elixirs gently correct imbalances in the human psyche. 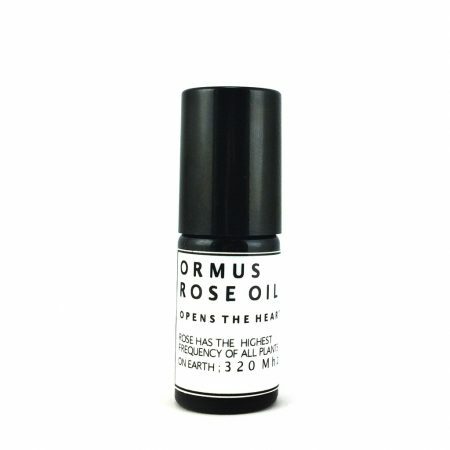 The Ormus Elixir is meant to be used daily until the bottle is finished, as a treatment. The Elixir works underground yet in every level of your being; your subconscious, your aura, your mental, physical, spiritual and emotional body. 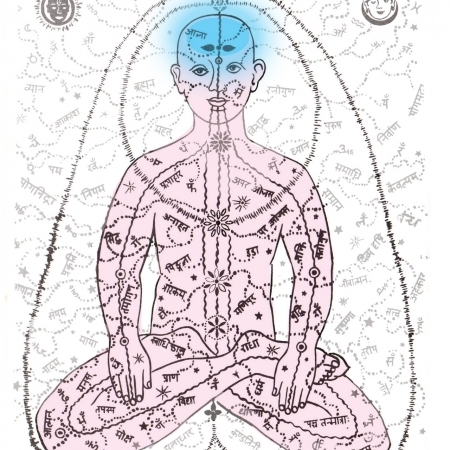 The elixirs usually brings about a period of detoxification, also on emotional levels. 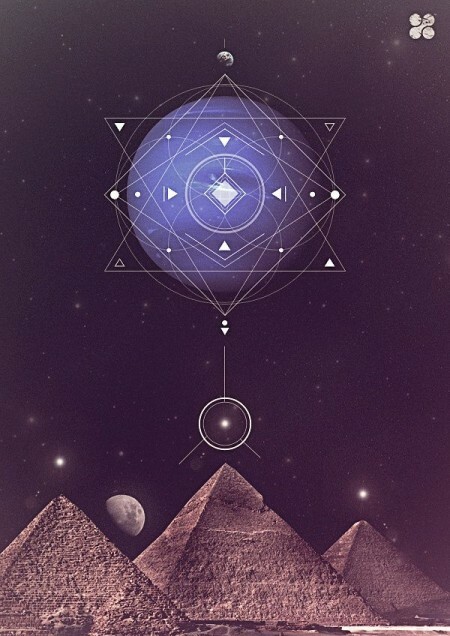 Ormus is great for periods of transformation, bring about faster change and move you up into a higher frequency. Often people notice their psychic awareness increases. 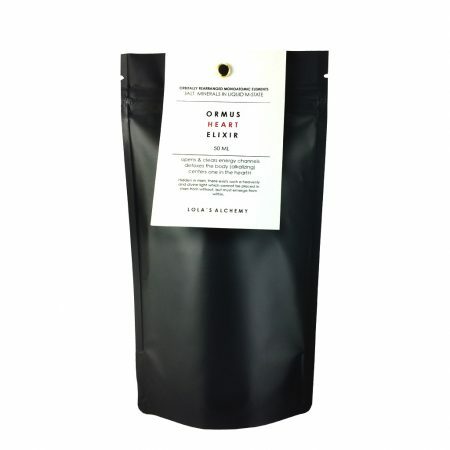 Ormus may also help in attaining better overal health. 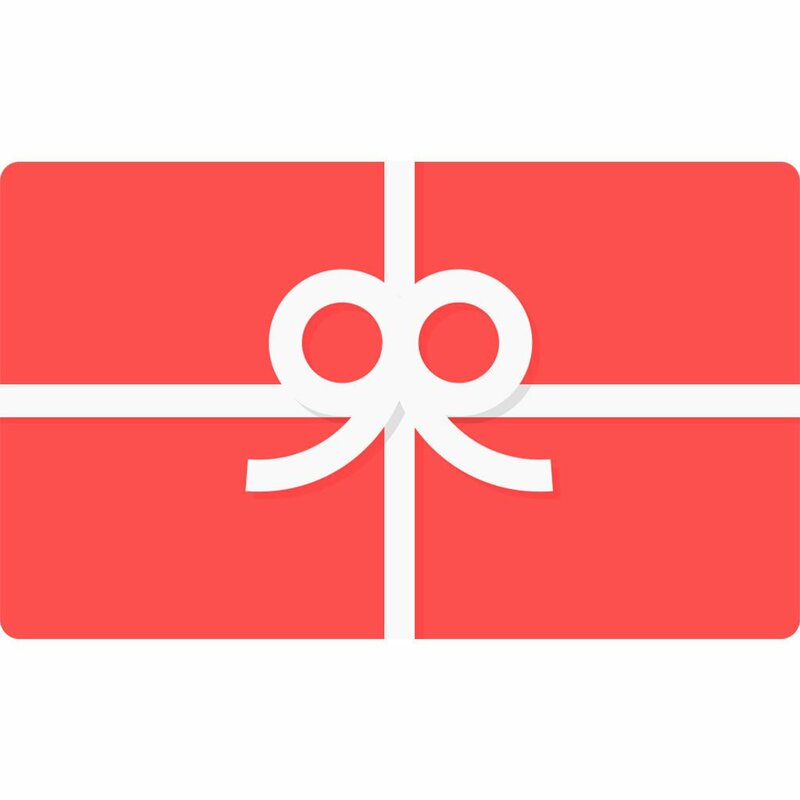 The Elixir will be accompanied by an explanatory text. This helps to understand the process and journey the Ormus Elixir will take you on. Sometimes it can be long, and sometimes short and sweet. It depends how many words are needed tot convey the message. I will also note down observations and insights which might be helpful to you. I have ordered an Ormus Elixir, what happens then? Once you have ordered, we will get in touch, either by phone or email and I will probably ask some questions. It’s different each time, so I don’t have a standard list of questions. It’s to ensure the Ormus will be well received. I will also need a (recent) picture of yourself. (It doesn’t need to be your best!) From the photo I can read your energy signature and state of being. This way I can feel into what suits you best at this time in your life, and it gives me a direction and focus point during the making process. 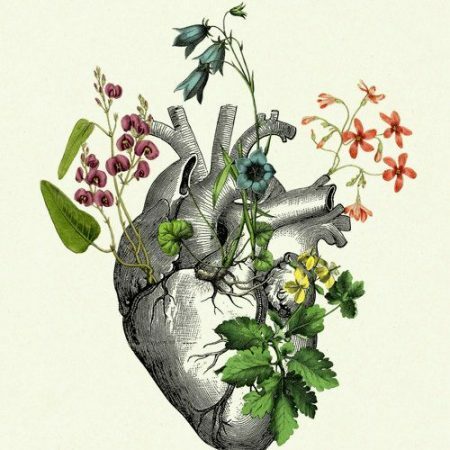 I select various ingredients and frequencies from an (ever growing) library of plant, crystal and flower essences, tinctures, special water, which I have collected over a period of a few years. 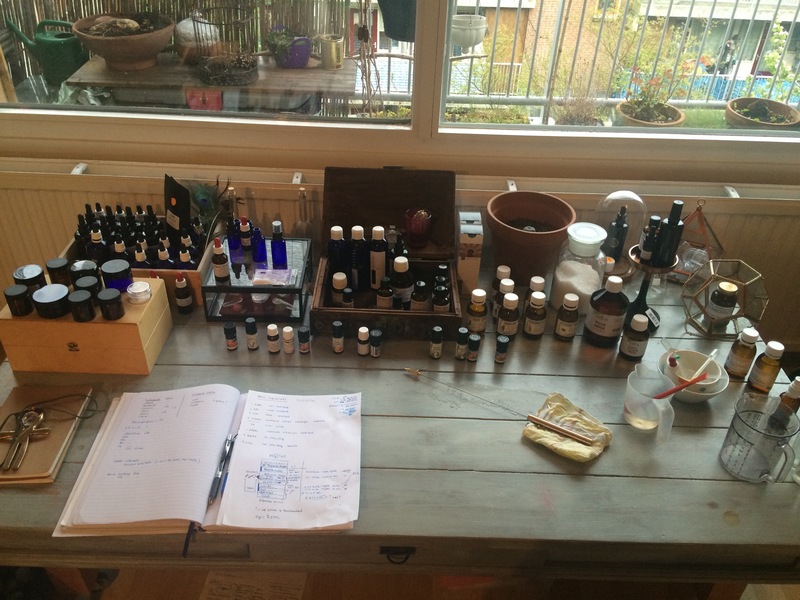 During the time I work on the elixir I am attuned to you and extremely focussed, I go into a mild meditative state in which I can connect with your being and where I can commune with the essence and nature of the ingredients. My method is intuitive, I take time to tune into you personally. I cannot rush this process. 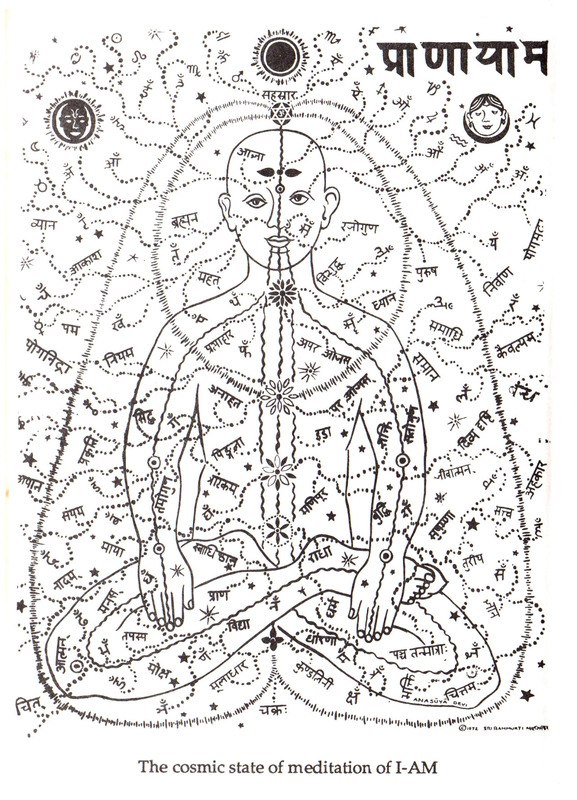 The ingredients are of homeopathic nature, but work none the less in the field of vibratory medicine. The first time you take in the Elixir is usually quite a strong sensation. Afterwards you become more used to it and you can also up the dose a bit. The Ormus Elixir is meant to be used daily until the bottle is finished, as a treatment. The Elixir works underground yet in every level of your being. It also touches things buried deep inside that cannot go up in frequency and therefor need to leave your system first. Emotions may come up more significantly and a detox on all levels usually occurs too as a result of your frequency that is gradually rising as more light is being integrated in the system. Depending on your sensitivity to energy you can feel a lot shifting, or only notice subtle changes in the way you feel, think or what happens in your daily life. It helps if you are used to energy-work, bodywork or detoxing because then you will identify and understand more easily what is going on inside of you and why.